Initial support for Windows10 Creators Update. Battlefield 1 may experience poor scaling in Multi GPU mode using DirectX11 API. 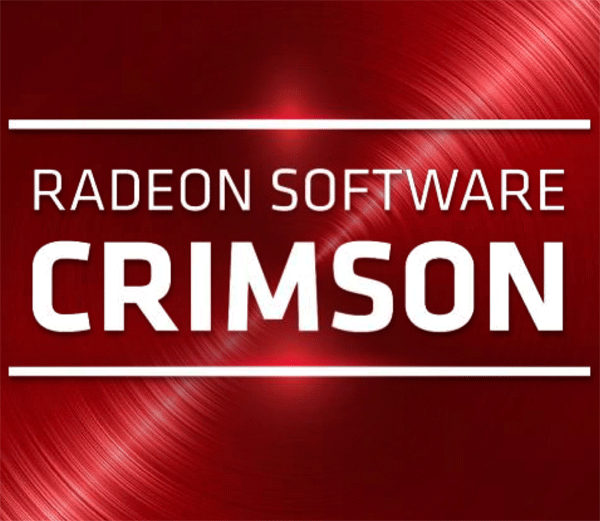 Radeon ReLive may experience flickering when recording with an extended display connected on Windows7 system configurations. Windows Security popup may be experienced after install and reboot on some Hybrid Graphics system configurations. Counter-Strike : Global Offensive and World of Warcraft may experience flickering or performance issues the first time the game is launched on a system boot with AMD FreeSync technology enabled. Workarounds include exiting and restarting the application or task switching (alt+tab) in and out of the game to fix the issue.